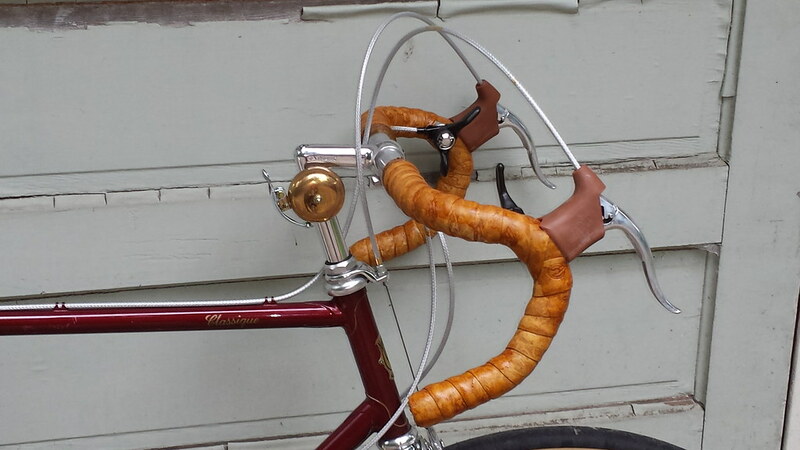 This bike's a real beaut, @oddjob2. Do you still own it? (I realize this is an old post). 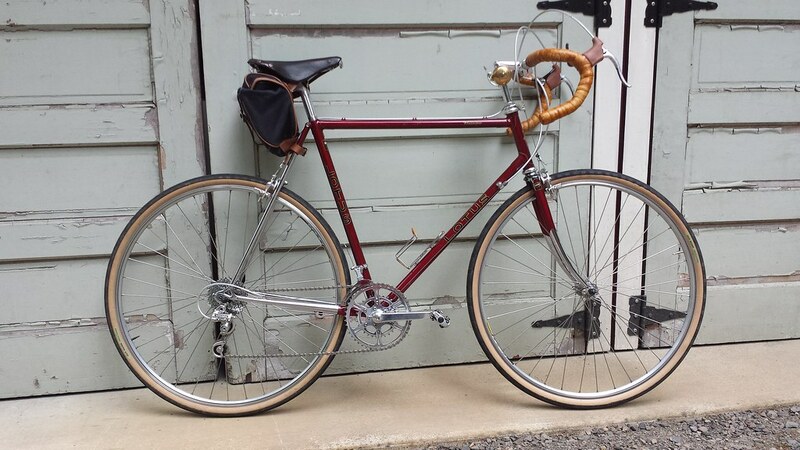 Just sold the men's bike, still have the red mixte and the silver one. Count me as interested if you ever decide to part ways (flat tire and all ). don't ever say this to a woman. An Odyssey shipped to me by DAF1009. Still needs to be overhauled and refurbished. 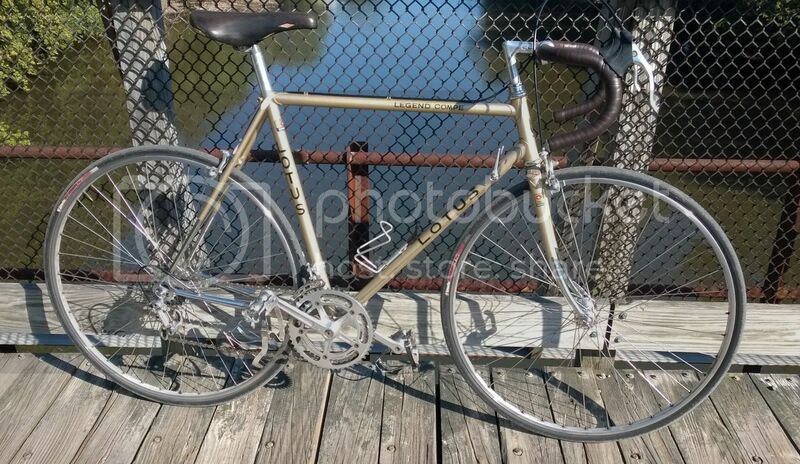 Here's a rare one, 1987 Supreme, made in Italy by Cinelli. Originally came with Campy Super Record. Unfortunately, the Super Record parts were all gone by the time I got it. This is the only one I have ever seen in person, so naturally, I bought it. 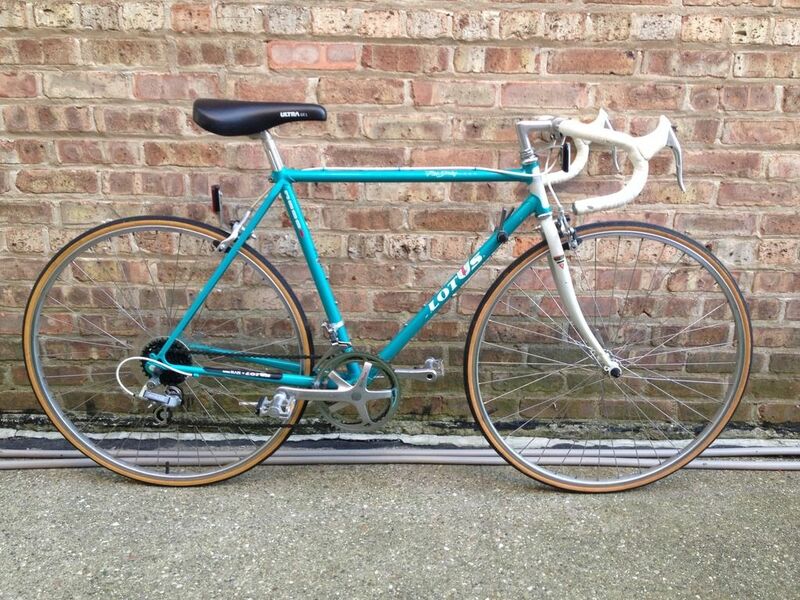 I had a friend with one - beautiful bikes. If memory serves, there may have been a couple different lines of these. I would've bought that in a New York minute too. Are you building it up? What are your big plans? If you're not going to go with the original super record a 7400 group would look boss on this. ever got around to refurb? 83 Classique. Removed, cleaned, and sold the Shimano 600 Arabesque group Mafac Competitions allowed use of 33.333 tires. 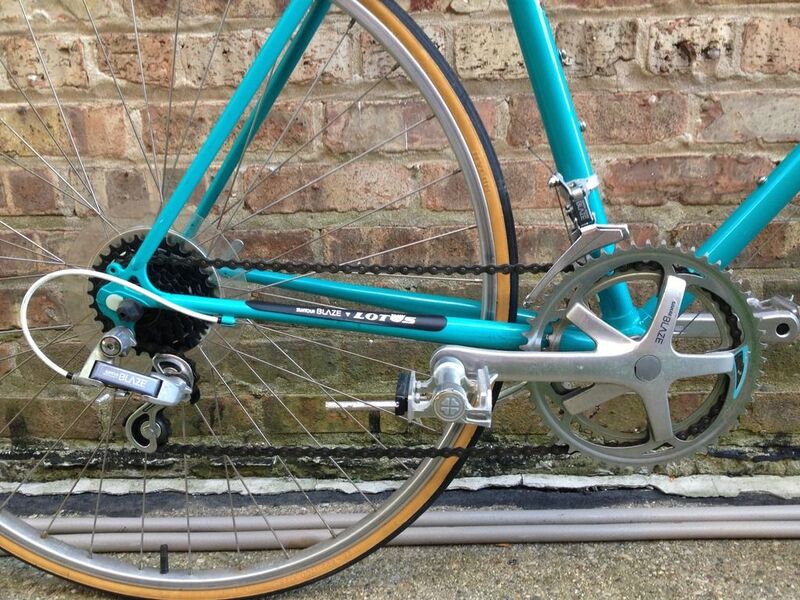 SunTour Command shifters are highly undrerrated, I think I like them better than bar ends. Too much going on in general, lots of travel, and other bikes to finish. It's a priority, but flips come before the keepers. I really need to figure out which bikes stay. I am slowly digging into the nicer stuff. Trying to replicate the original SR stuff is just outside my budget. By 1987, they just had the one model. Sorry for the crappy, non-component side pic. I took it in a rush late last night. Last edited by sh00k; 10-05-15 at 12:59 PM. Last edited by b dub; 10-06-15 at 04:58 AM. Looks like it's in really nice shape. 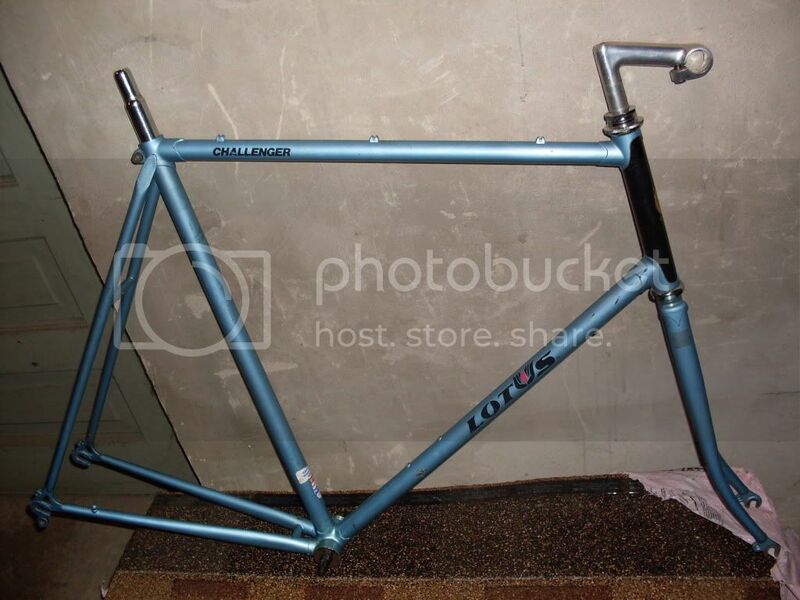 I have the same frame, hopefully will build it up in the next couple of months. 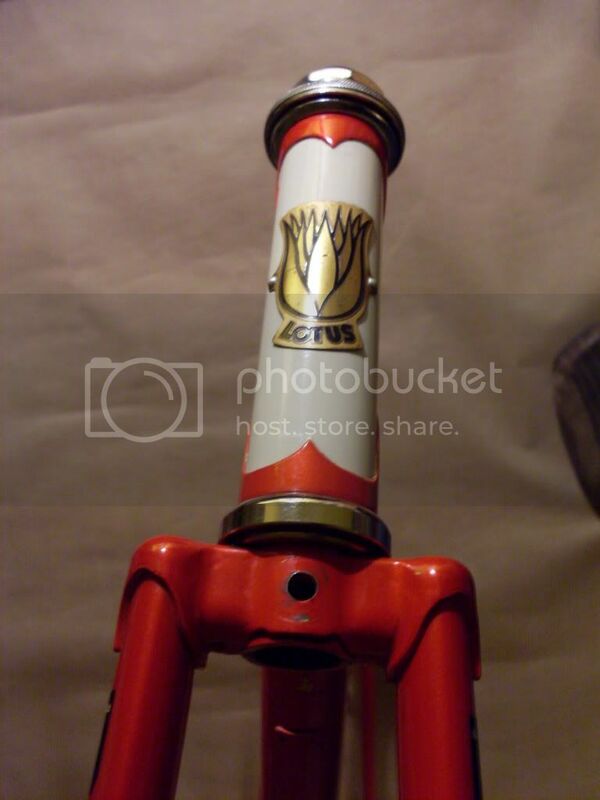 What's the seatpost diameter on yours (if you have easy access to the bike)? 26.8 seems a tad too large on mine, 26.6 works, but somehow seems a hair too small (maybe the seatposts I used were damaged, dunno). 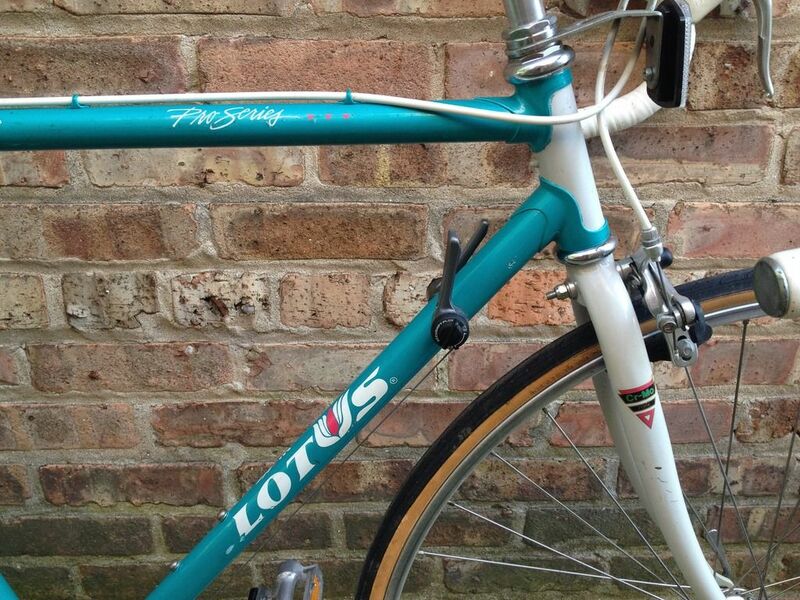 Here's my long-gone Lotus frameset. I loved this bike, but it was too small. Definitely one of the lower end models, but it had a great ride quality. 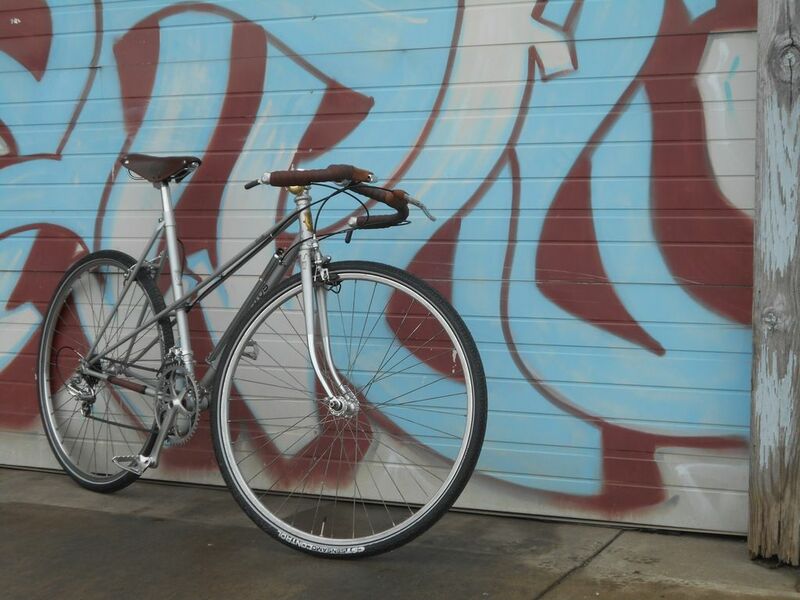 And here's a Challenger frame a friend had me build into a (non-drewed) single-speed. I guess I should try a bit harder to get that 26.8 post in there. 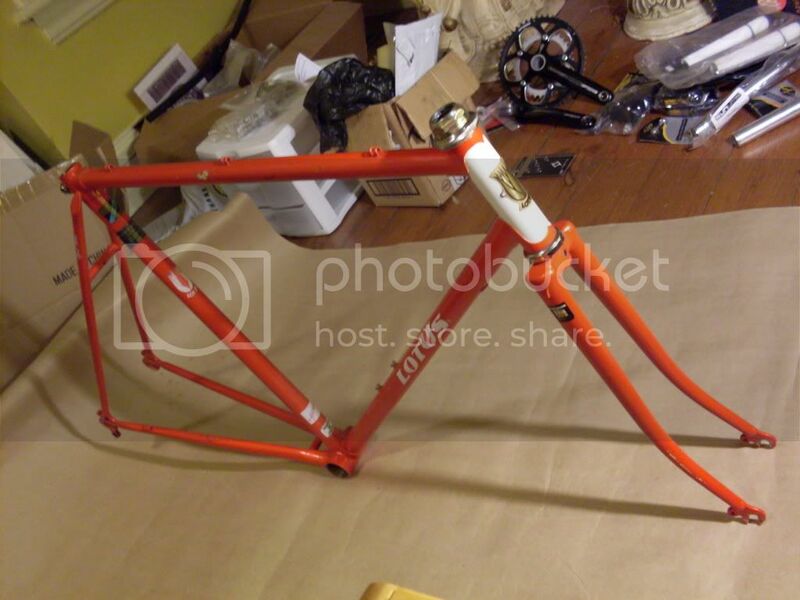 Although, my frame is a bit larger than yours (63cm), so it's Champion #2 tubing (not sure if yours is #1 or #2 - according to vintagelotusbicycles.com 58cm and up were Champion #2 ). Love the color on that red/orange Lotus above. Classic! I'll add my 1984 Lotus Legend Compe just for reference here. 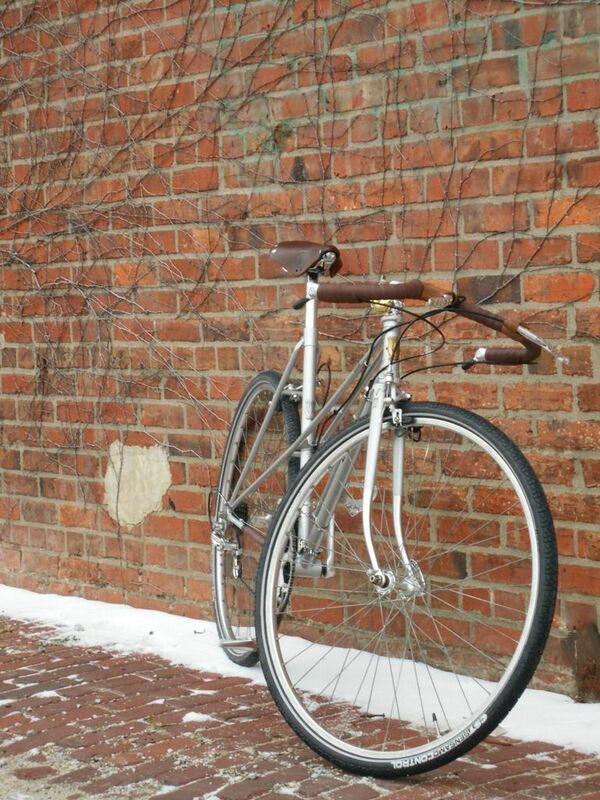 Nice riding bike, the SL tubing is very comfortable and stable without feeling dead. It gets ridden frequently. Here's one I've got hanging in the shed. It's unrestored. Bought it off Atlanta CL few months ago. Last edited by ramzilla; 11-15-15 at 03:44 PM. Gorgeous, even by Lotus standards. Hey, that's my bike, Ramzilla! Last edited by NJgreyhead; 11-13-15 at 01:21 PM.